In the never-ending hunt for the latest fragrance some customers turn to the high street whilst others opt for a more “niche” company. It’s this second option that many hope will mean that their perfume is less likely to turn up on a friend or colleague. Interestingly though, what is widely available in one country may be much harder to find in another, so does that mean it could be called niche-esque? One such company is Yves Rocher, which is available in France through its network of stores but only available in the UK by mail order. 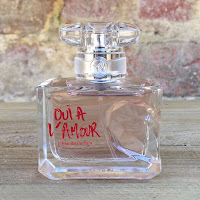 So, in case you missed it, let me introduce you to their 2017 release, Oui à l’Amour. Yves Rocher’s history begins in 1959 when the founder began producing his first product, “lesser celedine” cream. His original approach of selling the cream by mail order succeeded in cementing the brand in the minds of the French public, leading to an expansion of the range, and ultimately the opening of the first store in Paris in 1969. One addition to the Yves Rocher catalogue was fragrance and, over the years, the company has produced over two hundred scents. From Cléa to Ming Shu and Nature Pour Homme to Eryo, Yves Rocher has always provided good quality fragrances. For the release of their 2017 Oui à l’Amour, Yves Rocher turned to Sophie Labbé to create the scent. 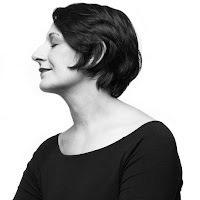 The daughter of a French winegrower, Sophie trained at ISIPCA before joining IFF (International Flavours & Fragrances) as a junior perfumer. Her record of creations is impressive, with Cologne 68 for Guerlain, Very Irresistible for Givenchy and 154 for Jo Malone London, but for Oui à l’Amour Sophie said that she wanted “a representation of boldness and passion … the unexpected encounter between a sparkling freshness and a vibrant sensuality.” It’s quite a challenge but one which she has executed perfectly. 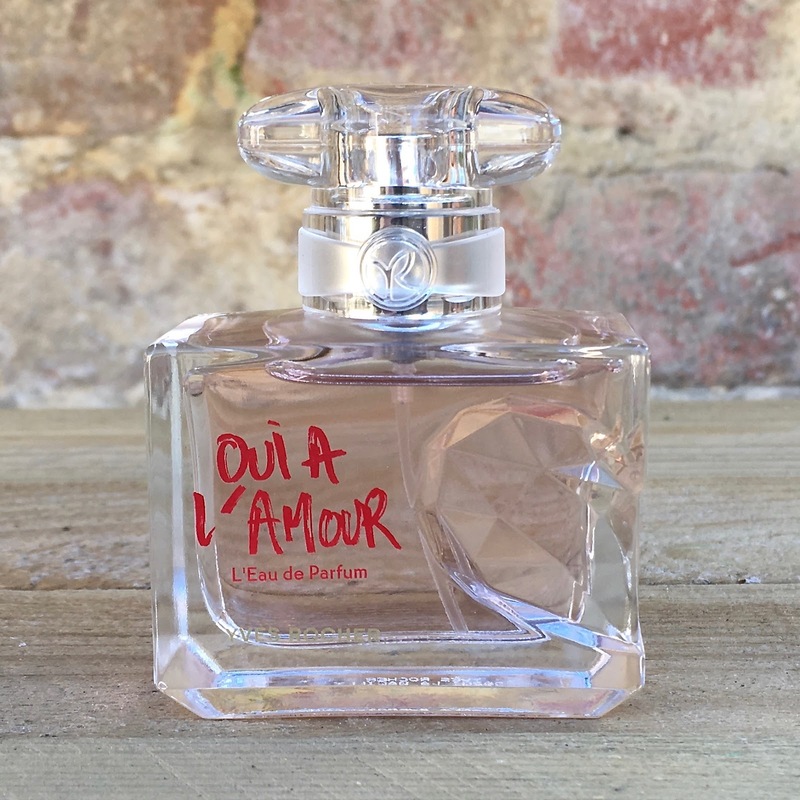 Oui à l’Amour opens brightly with a red berry scent that is given a crispness from the addition of angelica. This helps to keep it uplifted, rather than have the usual sugary quality associated with many of the current “berry accords”, because it adds a green touch to the fragrance. A peppery note bridges the appearance of the rose and this is where the scent really shines. The roses used include an IFF-LMR Rose Essential, which gives much more of a petal aspect, and perfectly compliments the heavier, richer and fruity quality of the usual Damask rose. The development of the fragrance does echo the original “vibrant sensuality” request, with the tonka bean warming the floral, but a very well balanced cedwarwood combines beautifully to give a final dry down which is not overly sweet. Cedarwood is always thought of as a very “elegant” ingredient and, used here, achieves that perfectly for Oui à l’Amour. If Yves Rocher is a new company to you then I would advise you to start with this one and then branch out into one of the other collections, there are plenty to choose from. Are Decants Harming The Perfume Industry?